This full-on adventure takes us far into small mountain roads and paradisiacal farming villages. Explore uncharted caves by headlamp, through small crevices and tunnels that open into huge chambers. 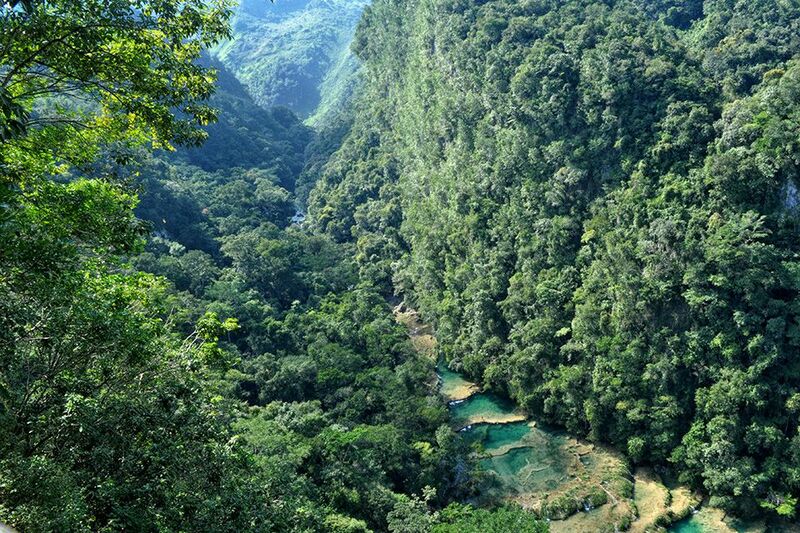 Take inner tube runs down turquoise white water and hike deep into emerald green rainforests. 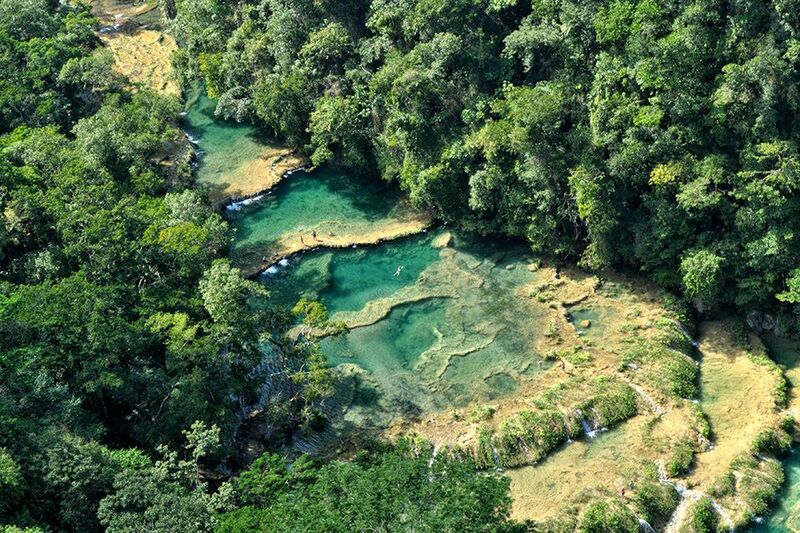 Learn about the local flora and fauna, spot amazing wildlife, like the elusive quetzal bird and the colorful orchids and bromeliads growing in the area. 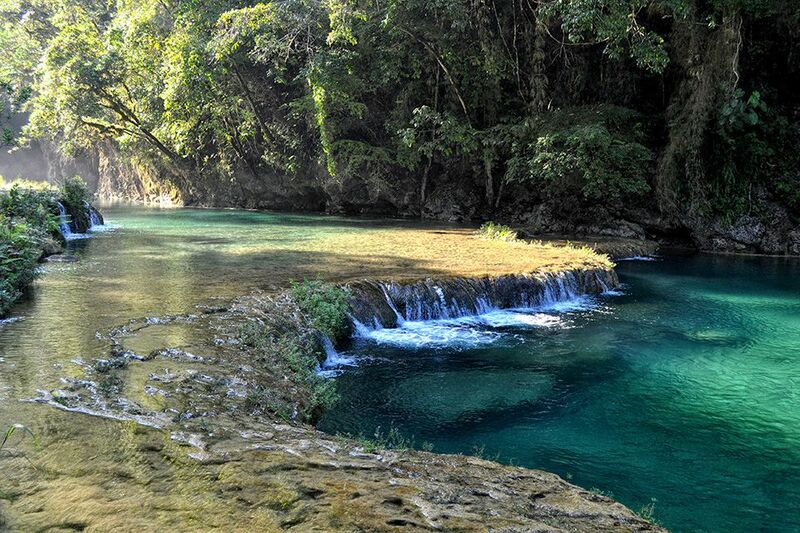 Discover all the secret treasure spots of the Alta Verapaz Mountains, and of course, hit the most praised of all — the tranquil swim holes and raging underground river of the Semuc Champey Natural Monument. We¨ll base our adventures in the quiet town of Lanquin on our riverside, hammock-riddled, rain forest lodge with delicious home cooked food and great ambience.